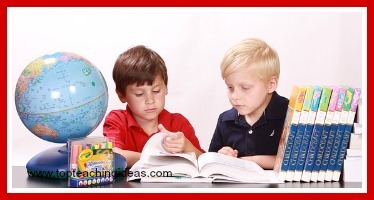 How can I make my literacy learning more fun? Literacy games are a good way of engaging children in the learning process without them necessarily realising it!! Literacy games in the classroom don't have to be unmanageable. The more often they are included as part of the curriculum the better children get at organising themselves . I have suggested that the children themselves are involved in making the games. This gives them a sense of ownership. All these activities can be adapted to words and stories you want re-enforcing in your classroom. 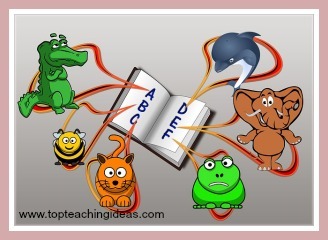 The fish for words literacy activity is a useful game to play when children are learning to read. It can be used to help them remember the 'tricky words' such as 'was' or ' they': words that cannot be phonetically sounded out. Have the children write selected words on pieces of card or index cards. Attach a paper clip to each card. Tie a piece of string to one end of several sticks and add a magnet to the end. The children then 'fish' for a word with their rod and if they are successful in reading it, they can keep it. The player with the most words is the winner! This can also be played with letters of the alphabet. Letters are put face up on the table. Children are timed to see how many words they can make in 1 minute. The one with the most words is the winner. Rhyming Memory helps re-inforce the skill of hearing phonemes that sound the same. ie. cat , hat, bat, sat. 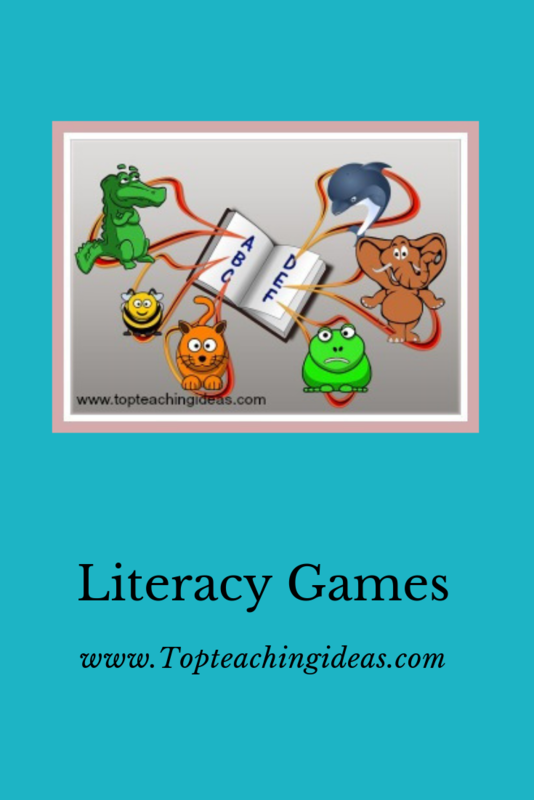 How to make this literacy game. Two or more rhyming words are written by children on index cards. Cards are spread face down on the floor or table. Children take it in turns to pick up 2 cards. If they can read the words and they rhyme they can keep them. If not they replace them on the table. The child with the most sets is the winner. This literacy game uses a giant die [although if this is unavailable small dice can be used instead] and provides primary children with practice in counting syllables. This game is played in pairs. Each pair is provided with a giant die and a recording sheet. The first player rolls the die and tells the number. The other player then searches the room for an item with that number of syllables. They then try and record the word on their piece of paper by sounding out the syllables. Younger players then clap the syllables out, draw the object and record the corresponding number on the drawing. If players struggle with finding 5 or 6 syllable objects they can add an adjective to the front of the word ie. orange teddy bear. At the end of the session the teacher checks words for accuracy. 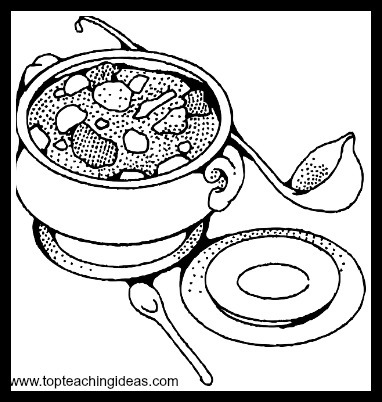 Story Stew can be adapted for any age of primary student using stories they have been reading in class. They can then change the characters and settings by introducing all new adjectives and places for their story. For example Little Red riding Hood could become Big Blue Riding Hood and the story could take place in a big city instead of a wood. The wolf could become a giant rat or wild cat! In fact with the skeleton of the story they know they can change as little or much of it as they want. Afterwards they could draw pictures and make a small book to add to the class book corner! The children choose the beginning of a well loved story and then continue it creating a new ending. Younger children can be helped by being given sequenced pictures of different stories and choosing 2 from each then putting them together to form their own creation. Words can be added later. Puppet shows or story boards are also excellent ways of reinforcing a story you are reading in class. The kids will love to make a character puppet from the story and then join up with other kids to give the rest of the class a show!